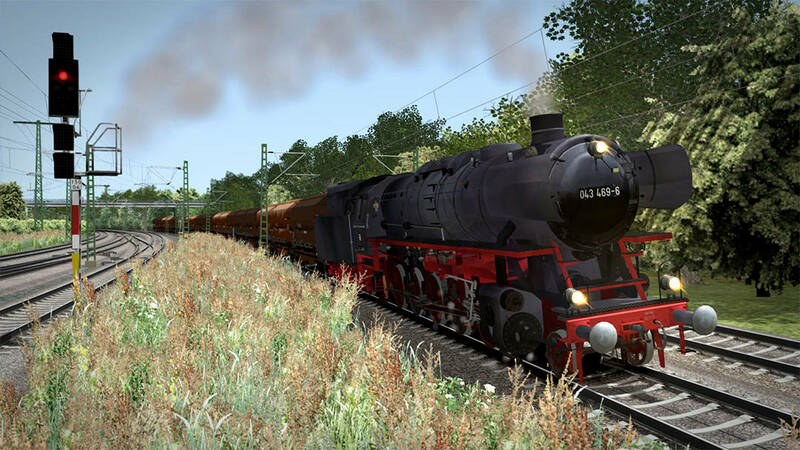 Romantic Railroads’ mighty DR BR 44 has arrived for yesteryear heavy hauling! 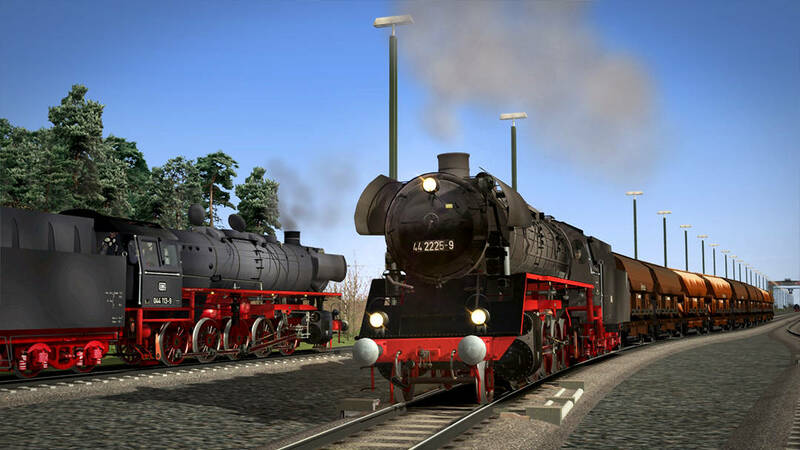 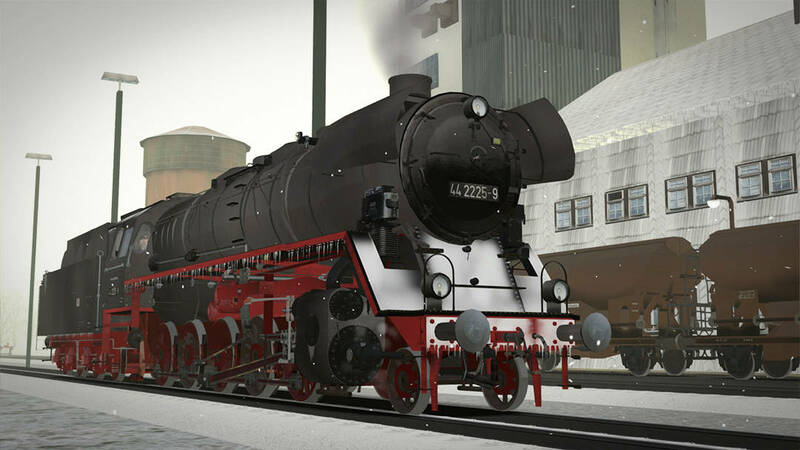 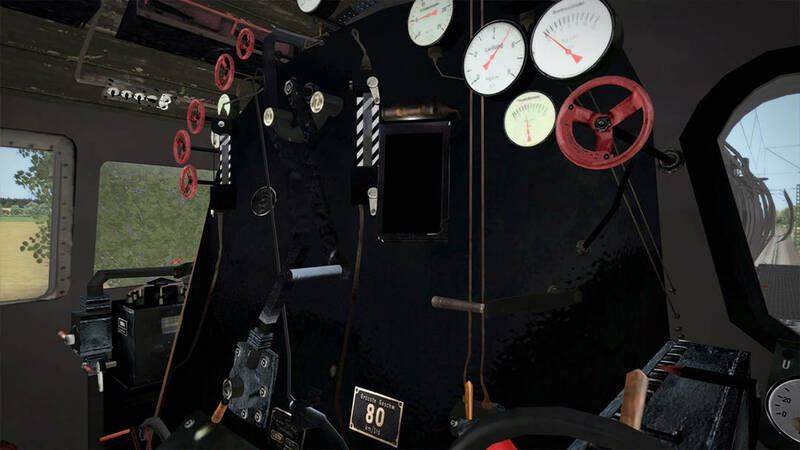 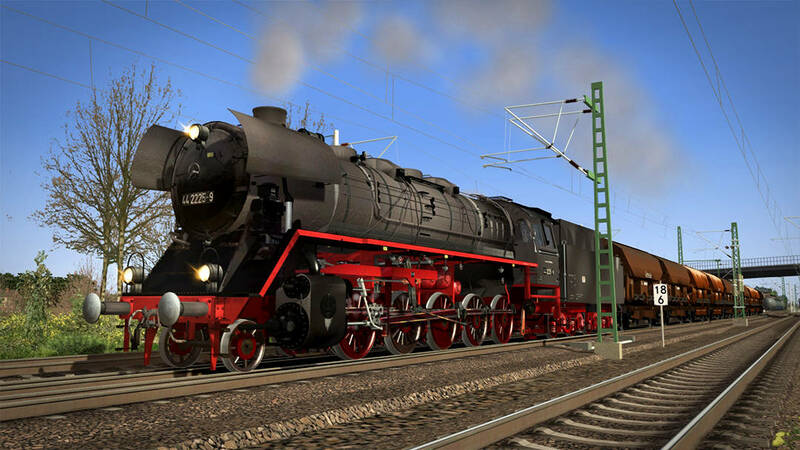 In their heyday, the DR BR 44s roamed around the rails in their hundreds, able to tackle freight across any terrain – and now, you can get a taste of the historic action in Train Simulator. 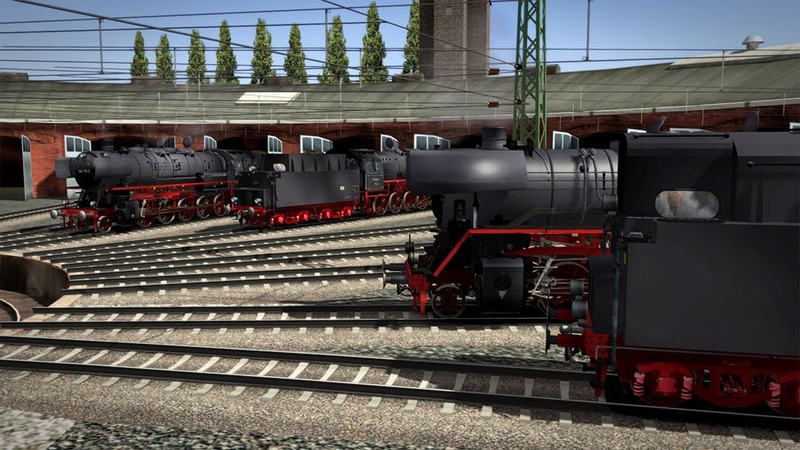 Set upon the Berlin – Leipzig route, each career scenario is brought to life by authentic additions that can be interacted with, such as coal dust and grain loading points, period-accurate freight rolling stock, and representation of oil, coal, and coal dust-fired locomotives.